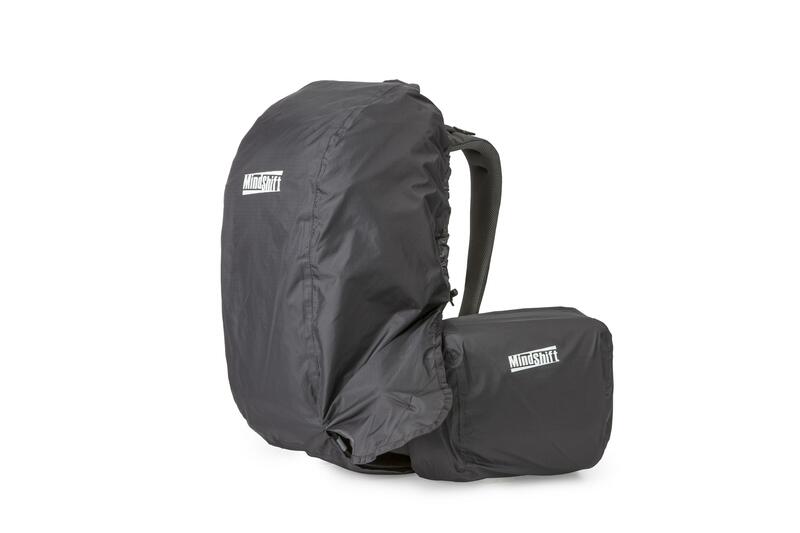 MindShift Gear r180 Horizon Rain Cover is dedicated to the MindShift Gear's rotation180° Horizon backpack and beltpack, in either Tahoe Blue (MSG216) or Charcoal (MSG215). The rain cover fits over the backpack and beltpack whilst allowing the beltpack to move through its rotation in and out of the backpack. The Horizon backpack is a 34 litre combination backpack & integrated rotating belt pack for outdoor & photo gear.